It is unlikely that today there is at least one bodybuilder, which pre-season’s training base is not Testosterone Enanthate. On the impact of the androgenic effect, it is one of the best for building muscle mass, and Enanthate ratio quality/price does not have equal. And these are not all combinations. 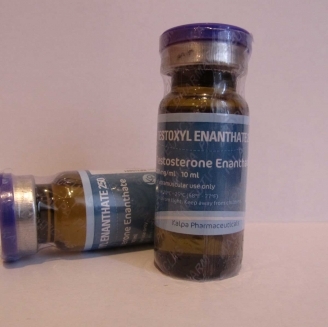 Testosterone enanthate solo is often used between cycles, by experienced athletes, to avoid kickbacks and hormonal pits, as well as beginners with testosterone. 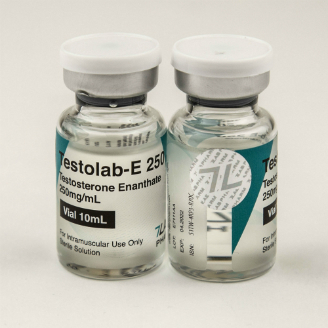 Testosterone Enanthate reviews show that the drug is better to inject once a week, using all weekly dosage at a time, for quicker inclusion in the work of the steroid. This powerful dose of testosterone is used in the range 500–1000 mg per week, but rarely, experienced athletes use higher doses up to 2000 mg per week.